Liftright has just taken delivery of some more scissor lifts – this time in the shape of the Dingli 0807DC. 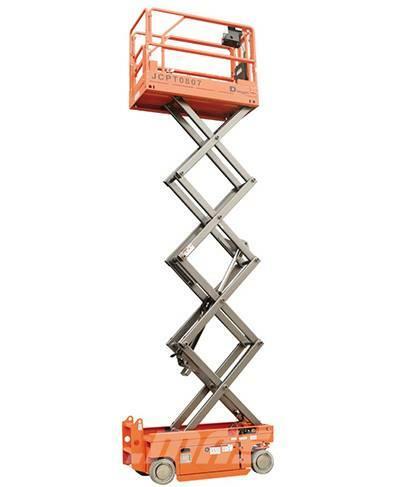 This self-propelled, electric motor drive scissor lift provides a platform height of 5.80m (working height 7.80m) and an overall machine width of just 0.76m. 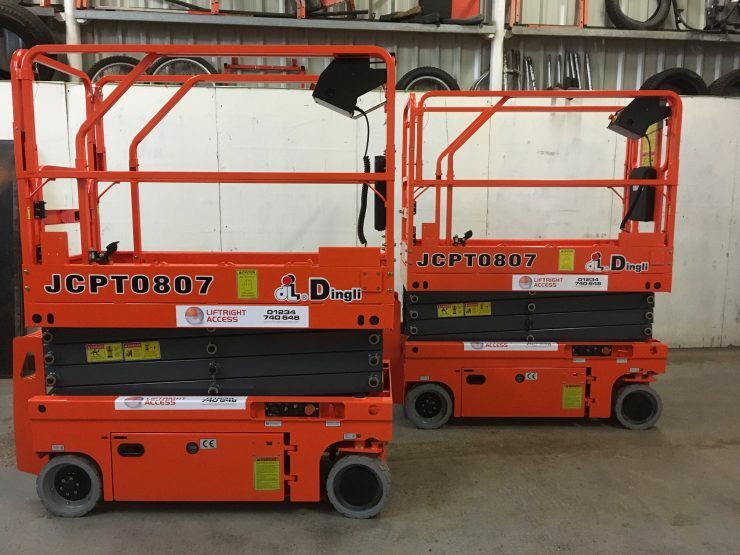 For more information on these scissors, or if you need general advice on your working at height requirements, please call our friendly team on 01234-740648. 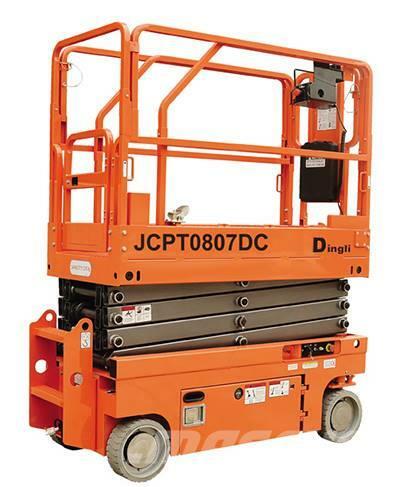 Remember, don’t get a Wrong Lift, get a Right Lift at Liftright Access !